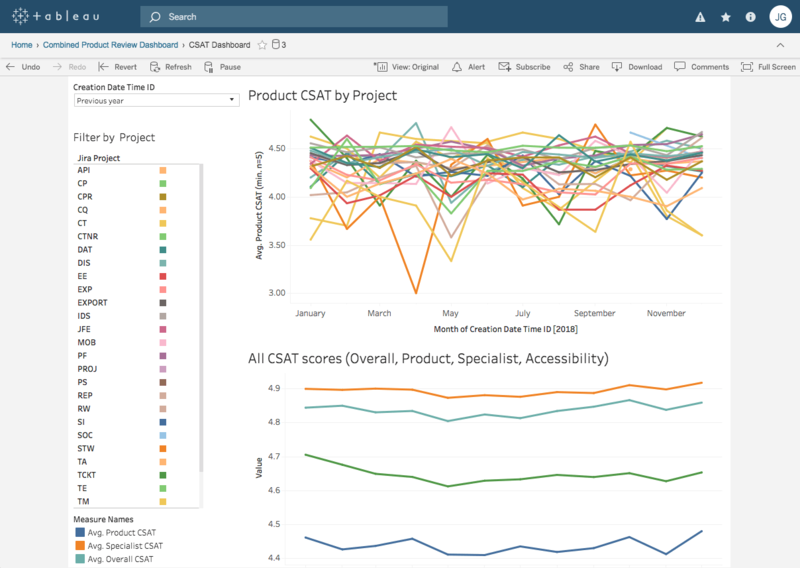 Automatically visualize your data from Qualtrics on your desktop, server, and online Tableau products in real time. Anyone in your organization can build surveys, web capture forms and more, to gather feedback at every touchpoint. 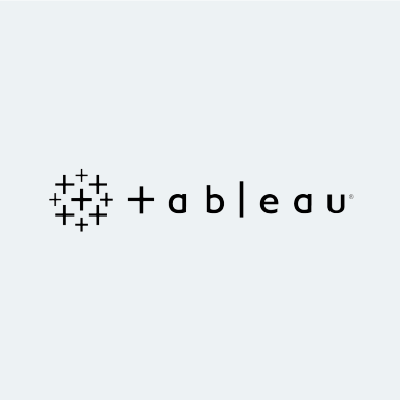 See your data in real time — data captured in Qualtrics automatically loads and refreshes captured data into Tableau with one click. 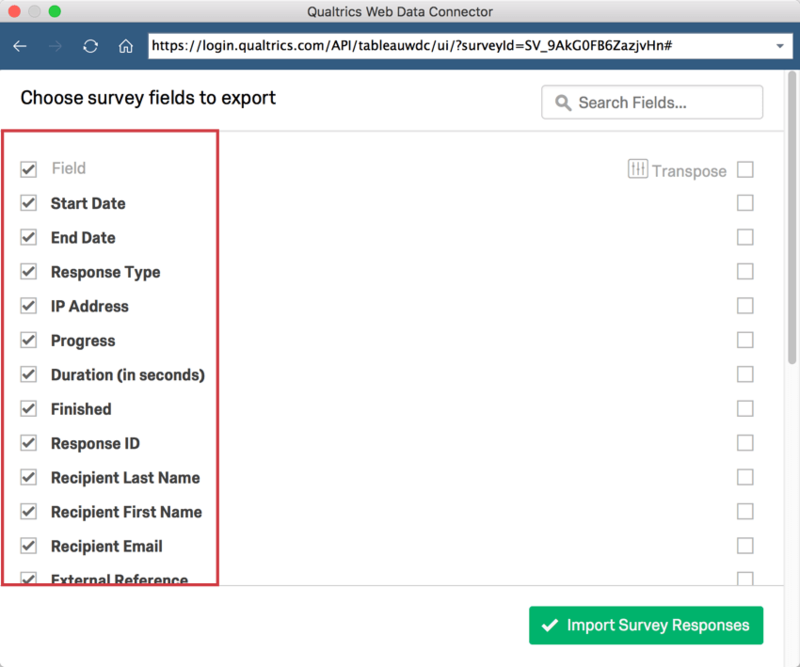 Use the Tableau Web Connector to export survey data from Qualtrics into Tableau as a data set. 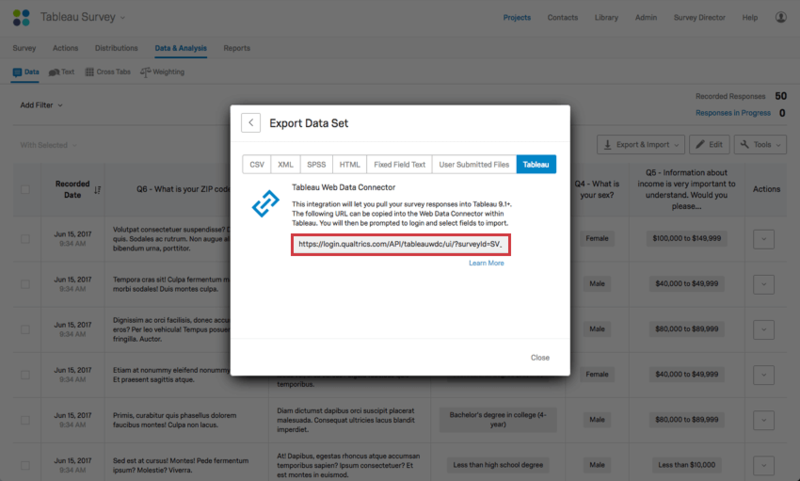 Once you have created a Qualtrics data set in Tableau, you can choose what variables you want to use in your visualizations, including responses and respondent metadata. This integration is an add-on feature not included in the standard Qualtrics license. If you’re an existing Qualtrics customer, contact your Account Executive. If you do not know your Account Executive, please request a demo above.